All Coast Construction gives meticulous attention to all aspects of home construction and management, focusing on architecturally significant properties throughout Southern California. All Coast Construction enjoys the privilege of working with the world's top designers, architects and engineers to deliver the highest quality product to the most discerning homeowner. At All Coast, we understand and are respectful of the vision that has been developed, and effectively manage every project to achieve the full potential of the architect’s plan. We have developed a sophisticated organization that provides quality and value through talent and experience. Our carefully chosen staff consists of the most experienced and inspired managers, subcontractors and laborers to build your project, as well as a dedicated maintenance personnel to care for it. Our engaged office staff provides efficient scheduling, cost analysis, and support to you, your architect, and your designer, which ensures that the stated goals are always realized. We have earned the reputation of consistently surpassing our clients’ expectations. We achieve this through our uncompromising integrity, strict project control, transparency, value engineering, meticulous attention to every detail, and an ever-growing obsession for innovation, quality and personalized service. All Coast Construction is unique in the industry. We deliberately limit the number of projects we manage so that our president, project managers and superintendents can dedicate full attention to your property. Our clients and their representatives are always treated with courtesy, patience and respect. They know that they will always be treated fairly, and will achieve excellent value on their investment. Together, the property owner, designer, architect and our construction team lend confidence, satisfaction and pride throughout the project and well after it is successfully completed. We ensure that the home building process is a pleasant experience for all those involved. Because we include our clients in every decision, they remain in control every step of the way. Through consistent, transparent reporting, we keep them apprised and up to date on all facets of the project. In this way, a full understanding of the big picture is maintained. We work together as a team to value engineer the project, optimize design, function and quality, and efficiently make the property the best it can be in the most cost effective and timely way. We will always be there for you and, if desired, we can provide flexible maintenance packages to keep your investment as pristine as the day you moved in. All Coast Construction has established a reputation for excellence that has earned the highest Franklin Report rating among all the top contractors in Southern California. 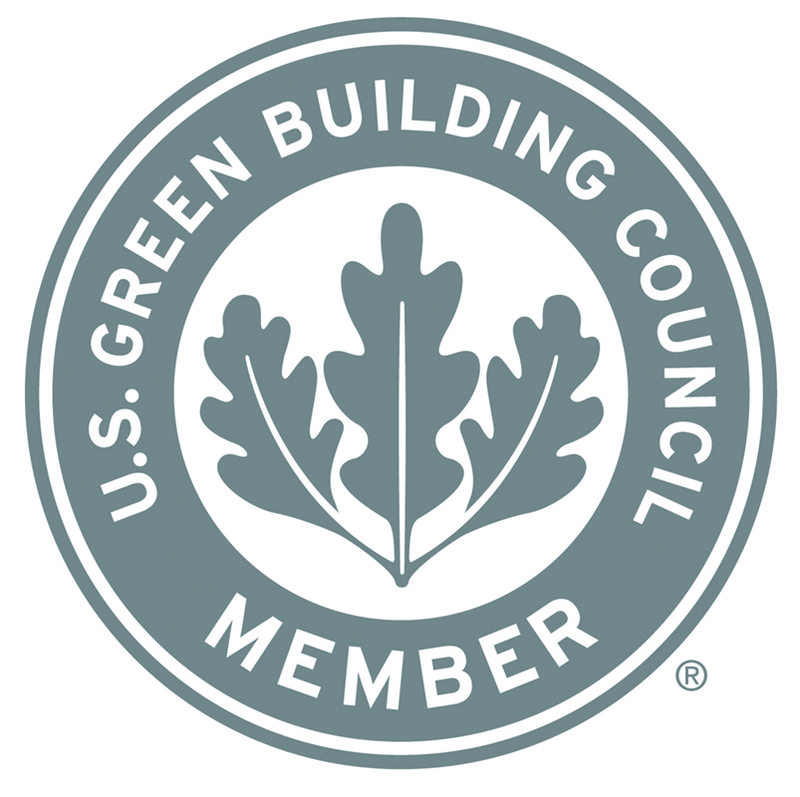 The company is fully licensed and insured and is a proud member of the US Green Building Council, an Allied Affiliate Member of AIA|LA, and a member of the Institute of Classical Architecture & Art. Founder and president of All Coast Construction, Michael Grosswendt lends clients the kind of confidence and honesty that comes from a lifetime of devotion to fine craftsmanship, as well as a comprehensive understanding of the home construction process. Over the last 30 years he has earned a reputation for professionalism, talent, hard work and integrity. Starting in the business as a fine finish carpenter, Mike soon distinguished himself for his eager commitment to excellence by paying strict attention to every detail. Being the first man on the job and the last to leave, he soon became the “go-to” resource for many Los Angeles construction companies. A natural leader with a love for the industry, he soon worked his way up to foreman, superintendent and ultimately to the project manager position. In 1994, he formed All Coast Construction. Mike consistently strives to protect your interests, not just those of the company. He sets realistic expectations before starting a project and keeps you informed throughout the whole process. The superior work of All Coast Construction and its noted collaborators has garnered the attention of Architectural Digest, Luxe, California Homes, the New York Times, and other top tier luxury and design publications. We build relationships that last a lifetime. All Coast Construction is unique in the industry in that we deliberately limit the number of projects we are involved in so that our president, project managers and superintendents can dedicate the full attention your property deserves. Our clients and their representatives are always treated with courtesy, patience and respect. They know that they will always be treated fairly and are getting a great value on their investment. Property owner, designer, architect and our construction team are delighted with a secure sense of confidence, satisfaction and pride during a project and well after it is successfully completed. It's always a pleasant experience for all those involved. Our clients feel in complete control every step of the way. Through consistent reporting, we provide complete transparency by keeping them apprised and up to date on all facets of the project. In this way a complete understanding of the big picture is maintained. We can all, therefore, work together as a team to value engineer the project, optimize the design, the function & quality and efficiently make the property the best it can in the most cost effective and timely way. We will always be there for you and, if desired, will provide flexible maintenance packages to protect your investment and keep it as pristine and functional as the day you moved in.